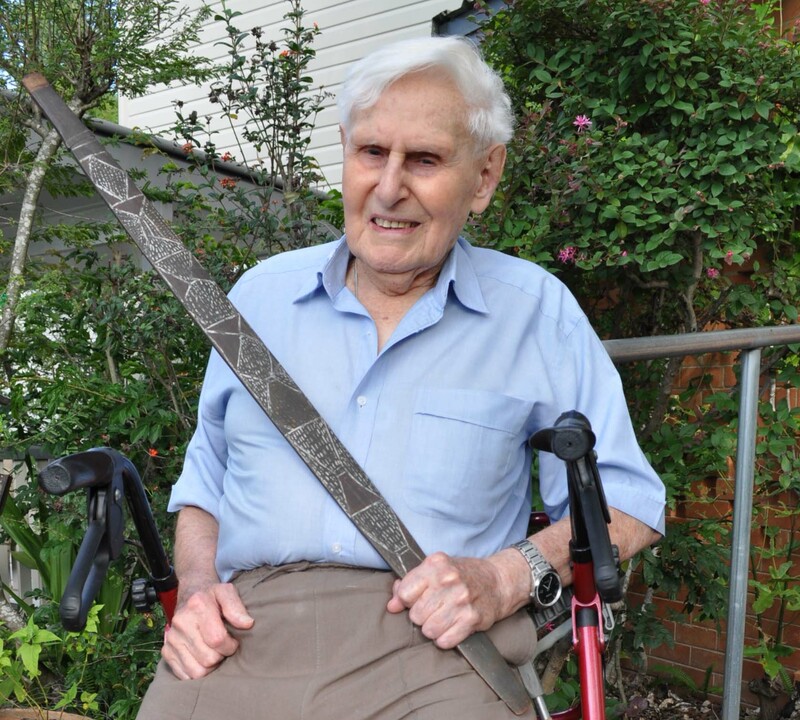 This year marks the 70th anniversary of an innovative expedition to Arnhem Land and Jubilee Community Care aged care services Brisbane client Ray Specht was part of the ambitious project. Ray was 23 and a botanist at the University of Adelaide when he was asked to join the 1948 American-Australian Scientific Expedition to Arnhem Land. The expedition was led by filmmaker and ethnologist Charles Mountford and also included a nutritionist, an archaeologist, a biochemist, anthropologist, a Smithsonian Institution curator, an honorary entomologist and Aboriginal guides. Groote Eylandt, Yirrkala and then Gunbalanya (formerly Oenpelli) were explored. The expedition was recently commemorated in the January/February edition of Australian Geographic. While the expedition was only eight months long its aftermath would continue to consume Ray for at least the next 12 years as he collated, researched and wrote scientific articles about his findings. During the eight months Ray collected more than 13,500 plant specimens. Some 22 were new plant species, with Ray naming one after his wife-to-be Marion Gillies. Also collected on the expedition were 30,000 fish specimens, 850 bird specimens, 460 mammal specimens, more than 3000 archeological and cultural artefacts and 241 human skulls and bones stolen from rock shelters. But besides the groundbreaking work and the career that followed, Ray’s highlight of the expedition was being presented with a spear thrower by a Woodah Island Aboriginal man named Kumbiala. “Receiving that woomera and being accepted as one of the tribe is my standout memory,” Ray said.